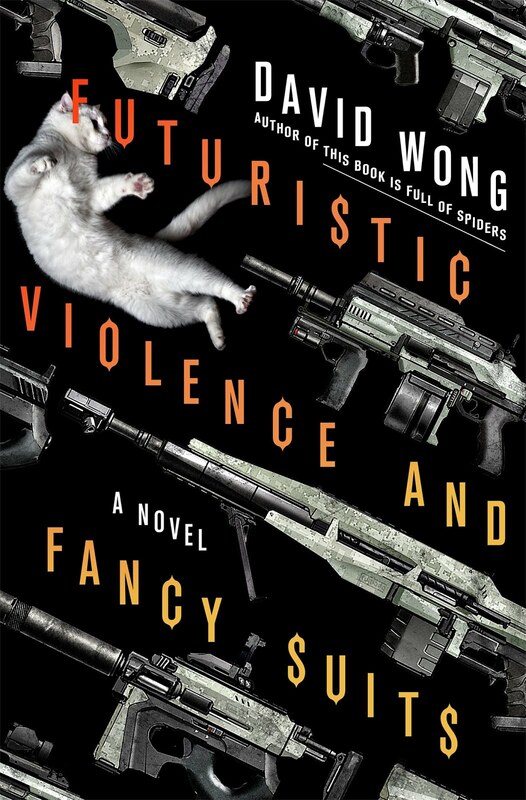 Today I get to do one of my most favorite things--promote a fellow writer. It's my great pleasure to welcome J.E. Taylor as part of her blog tour for her new novel Crystal Illusions. Before we talk about her new thriller--which has received nothing but high praise--let's take a few minutes to get to know our author. I want to thank Chris for hosting me here at Confessions of a Logophiliac for my Crystal Illusions blog tour. I talked earlier in the tour about how I tend to craft a story and Crystal Illusions is certainly different than my previous experiences. Today, I want to cover where I write. It’s a little unorthodox but this is my comfy chair in the middle of my family room. It’s mine – no one else in my family sits here on a regular basis and when they do, all I have to do is level an unhappy gaze in their direction and they skedaddle. You get the gist. I have a little lap desk and my mini-notebook and when I sit down, the world around me disappears. The noise of the television silences, the bickering of the kids becomes white noise and for all I know, the house could fall down around me and it wouldn’t phase me one bit when I’m in THE ZONE. There is a downside to this. I don’t always get left alone while I’m trying to write. More often than not, the continuous chant of Mom pulls me from far lands and I begrudgingly come back to the real world. So my chair in the family room is both good that I’m not physically away from my family and bad that I’m not mentally with my family. Sometimes getting devoted writing time is a challenge. Along with some of the writing challenges, my “mine” mentality of the space sometimes does create issues, because, after all – it IS a comfy chair. I know my kids use it when I’m off at my day job and it’s quite humorous to come in and have them scramble out of my space like they’ve been caught in the act of a major crime. Maybe a little and when a guest comes over and they sit in my chair, I don’t say a word, but like Sheldon on The Big Bang Theory, I feel a little lost because someone is in “my spot”. Thanks for taking a glimpse into my writing space and here’s a little teaser from Crystal Illusions for you. With suspects piling up as fast as bodies, and the motives of those closest to her questionable, Carolyn doesn’t know who to trust. When the FBI assigns Special Agent Steve Williams to the case, Carolyn discloses her deepest fear - that the man she loves may be the one responsible for the city’s latest crime spree. Jason interrupted her train of thought when he entered and dropped the paper on her desk. “Looks like we have a serial killer.” He pointed to the front page. The headline jumped off the page. Carolyn picked up the paper glancing at the copy. A third victim was found in the early hours of the morning with the tell-tale scarlet lipstick mark on her forehead and her throat slashed wide open. Carolyn took a deep breath. “So I was right,” she said, tossing the paper onto the desk and looking at Jason as she bit her lower lip. “White, between twenty and thirty, brown hair, blue eyes, average height,” Carolyn said as she kept eye contact with Jason. Carolyn smiled and made no comment. She looked at the paper and continued reading. The pictures of the women were on the next page and the resemblance of all the victims lined up side by side was startling. “They all look like you,” Jason said. “Watch your back.” Jason stood and left Carolyn staring after him with shivers traversing her spine. 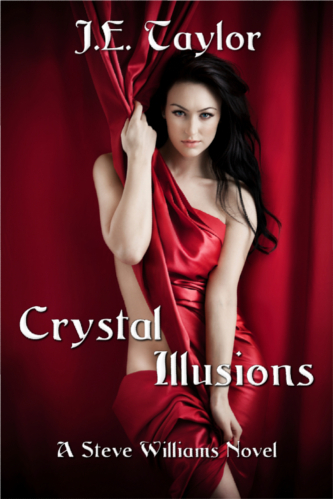 Crystal Illusions is available here. In addition to being co-owner of Novel Concept Publishing, Ms. Taylor also moonlights as an Assistant Editor of Allegory (www.allegoryezine.com), an online venue for Science Fiction, Fantasy and Horror. She has been known to edit a book or two and also offers her services judging writing contests for various RWA chapters. Chris - thank you for having me on your blog today!